View cart “Family” has been added to your cart. 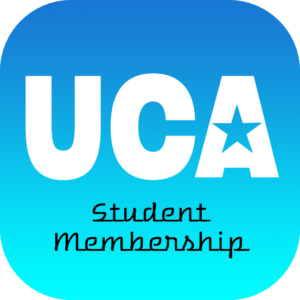 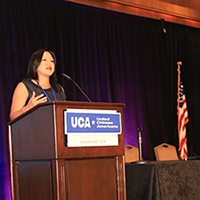 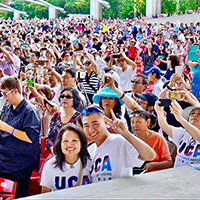 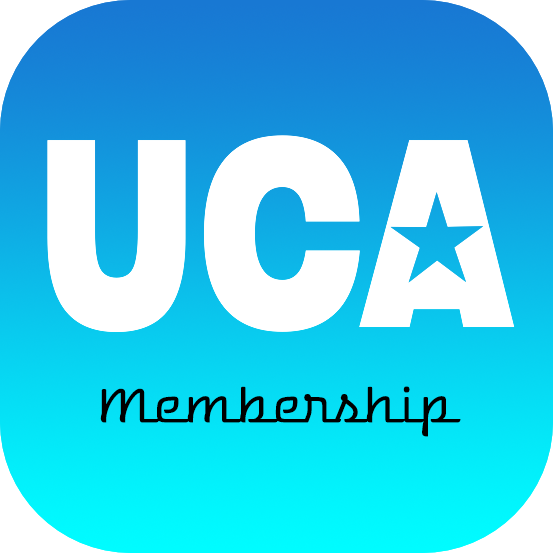 Join UCA to stay up-to-date and to receive special offers and discounts on all events. 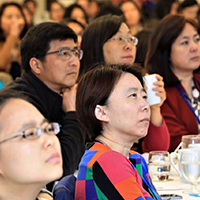 Plus you’ll get access to special members-only events and opportunities!